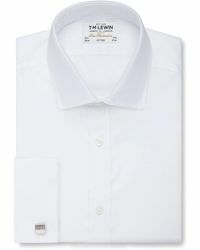 Pioneers of the modern shirt, T.M.Lewin first opened its doors on London’s Jermyn Street in 1898. 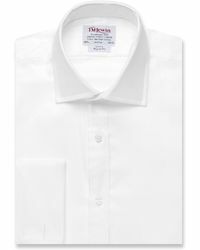 It didn’t take long for Thomas Mayes Lewin to become known as an innovator in tailoring and more than 100 years later the brand is still using many of the same traditional manufacturing techniques that it created. 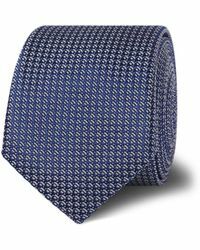 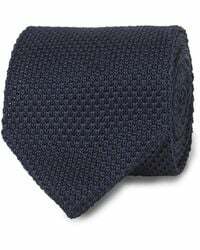 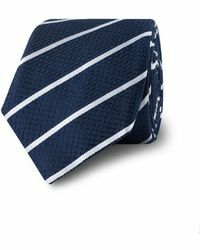 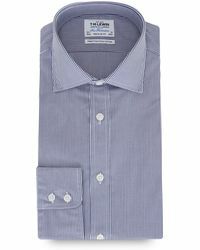 The collection now also includes silk ties and poplin shirts, as well check and herringbone designs.